Meizu's upcoming flagships have been certified by China's 3C certification agency ahead of their official unveiling on the 8th of August. 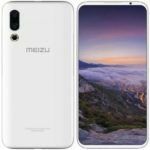 Chinese smartphone maker Meizu is set to launch two new flagship smartphones next month, expected to be dubbed the Meizu 16 and Meizu 16 Plus. 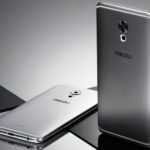 Ahead of their launch in China next month, the upcoming Meizu flagships have received 3C certification carrying the model numbers M882Q and M892Q. The 3C certification authority in China has granted certification to the Meizu 16 with the model number M882Q and the Meizu 16 Plus with the model number M892Q. 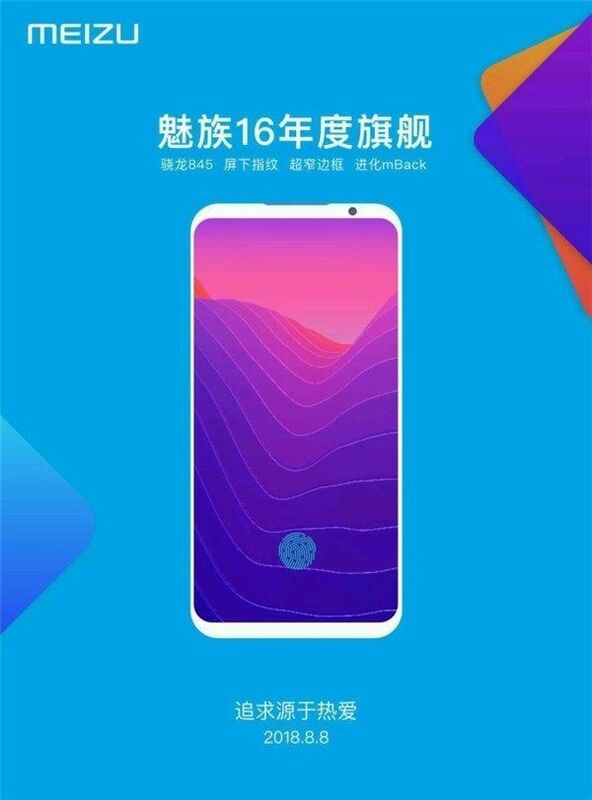 As confirmed by an official launch poster released by Meizu recently, the Meizu 16 series will be going official on the 8th of August. 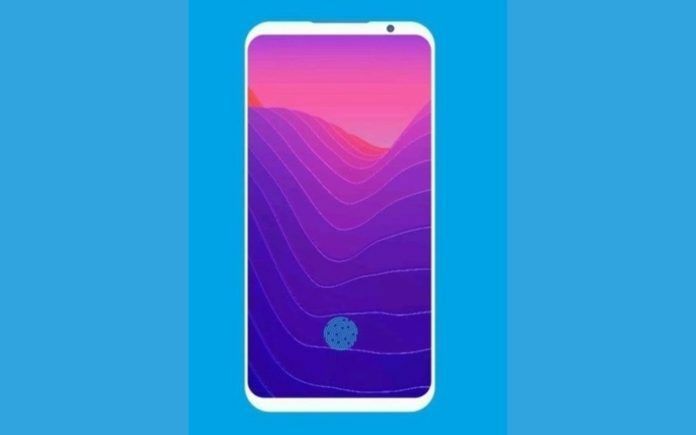 The Meizu 16 poster released by the company has confirmed that the upcoming flagship will be powered by Qualcomm’s Snapdragon 845 octa-core processor with an Adreno 630 GPU. Like most other Chinese flagship smartphones released this year, the Meizu 16 will be available in multiple memory configurations with 6GB RAM and 8GB RAM options. As for the display, rumors suggest the smartphone could come with a Super AMOLED display sourced from Samsung, with an 18:9 aspect ratio and a high screen-to-body ratio. Another key highlight of the Meizu 16 will be the presence of an in-display fingerprint sensor. So far, we have seen smartphones with in-display fingerprint sensors only from Vivo, Xiaomi, and Huawei. 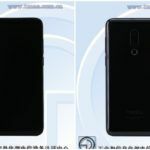 In the camera department, Meizu 16 is expected to sport a dual-camera setup on the back with the primary sensor being the Sony IMX380 with 12-megapixel resolution. 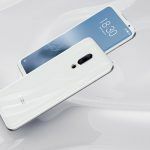 Similar to most flagship smartphones released this year, the Meizu 16 duo will also come with a host of AI-assisted features. The Meizu 16 could also come with bass-enabled stereo speakers, something that we haven’t seen on too many phones so far. 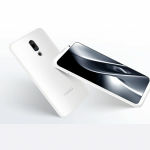 Another area where Meizu is said to have concentrated on is the design. A recent report had claimed that the Meizu 16 will boast a 7.3mm profile, thinner than most other recent flagships. It will be relatively light in terms of weight as well at 152 grams. According to a recent rumor, the Meizu 16 base variant with 6GB of RAM and 64GB of onboard storage will be priced at 2,399 yuan in China. That translates to Rs.24,350 based on the current exchange rate. The 6GB RAM + 128GB storage variant is rumored to cost 2,699 yuan (Rs.27,400 approx. ), while the 8GB RAM + 128GB variant is expected to be priced at 2,999 yuan (Rs.30,450 approx.). Meizu 16 Plus, on the other hand, could cost 3,299 yuan (Rs.33,500 approx.) for the 8GB RAM + 128GB storage variant and 3,599 yuan (Rs.36,500 approx.) for the 8GB RAM + 256GB storage variant.